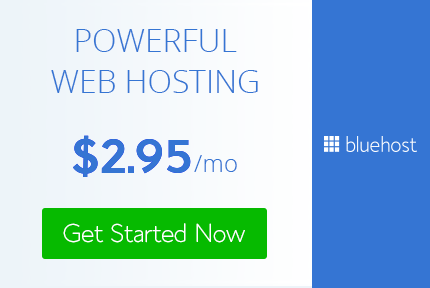 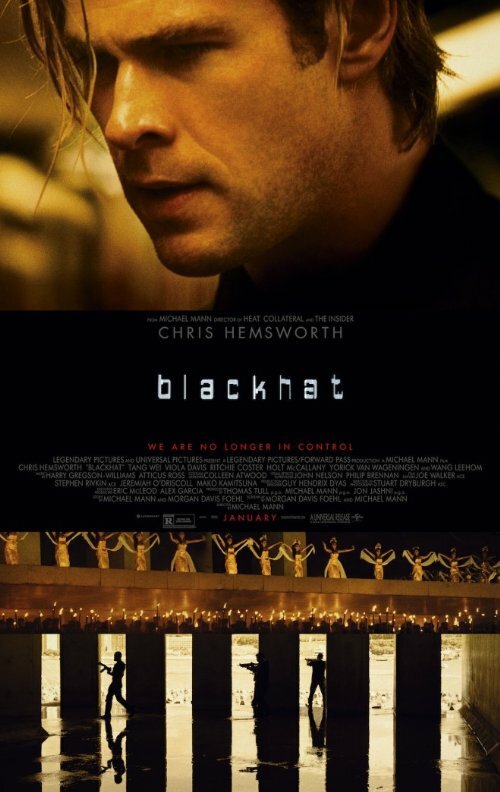 Blackhat (2015) - Unlimited Movies, Music, Sports, Apps and Games . in a factory in China. This opportunity will reunite him with an old friend but will also put him in the middle of a power game between the American and Chinese government as well as an arch villain hacker whose identity he has to find if he wants to keep his freedom and his life.